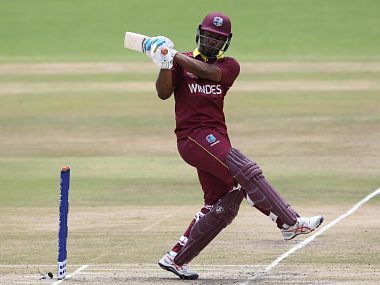 Batsman Evin Lewis returned as the West Indies on Saturday named a 15-man squad for their three-match Twenty20 series against Bangladesh, beginning next week. 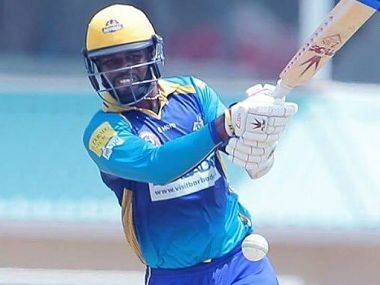 Kesrick Williams' career-best bowling figures and a hurricane batting cameo by Andre Russell highlighted an efficient effort by the Windies in defeating Bangladesh by seven wickets in the rain-affected opener of the three-match T20 International series at Warner Park in St Kitts on Tuesday. 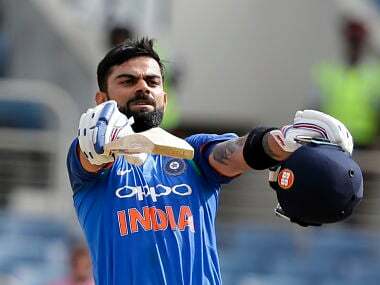 Captain Virat Kohli's dominant 111 helped India chase down Windies' 205 in a canter, registering an 8-wicket win to clinch the series 3-1 at Sabina Park in Kingston, Jamaica on Thursday. 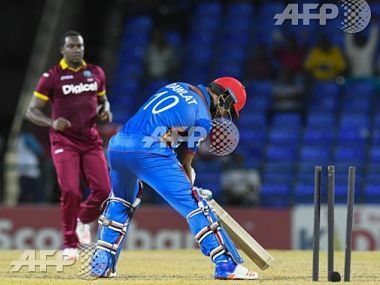 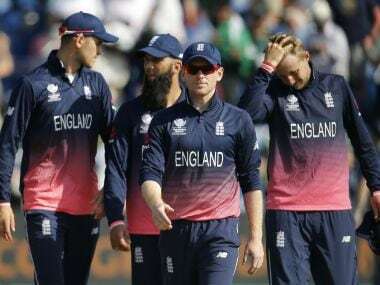 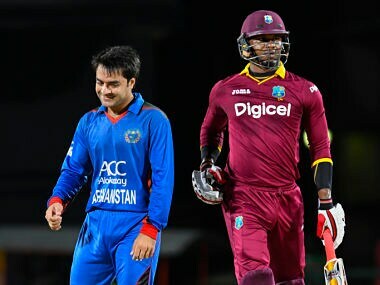 Another abject batting display by Afghanistan paved the way for the West Indies to complete a series-clinching 29-run win on the Duckworth Lewis System (DLS). 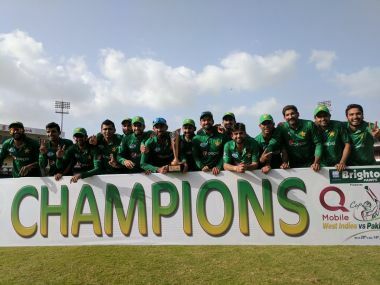 Ahmed Shehzad scored 53 from 45 balls as Pakistan beat West Indies by seven wickets on Sunday to win the Twenty20 international series 3-1.